Unfortunately there is no full English version of this website yet. Treasure-box is happy to help you with all your questions about the products and services. Are you looking for a beautiful gift for a special occasion, such as a birth, birthday, wedding or anniversary? Treasure-box products fit every stage of life. Maybe for a wedding. You have already picked your rings? But do you have a nice ring box? I would like to make a special tailor-made item for you! And what is more valuable than the memory of a deceased loved one. That is why Treasure-box also has funeral products. 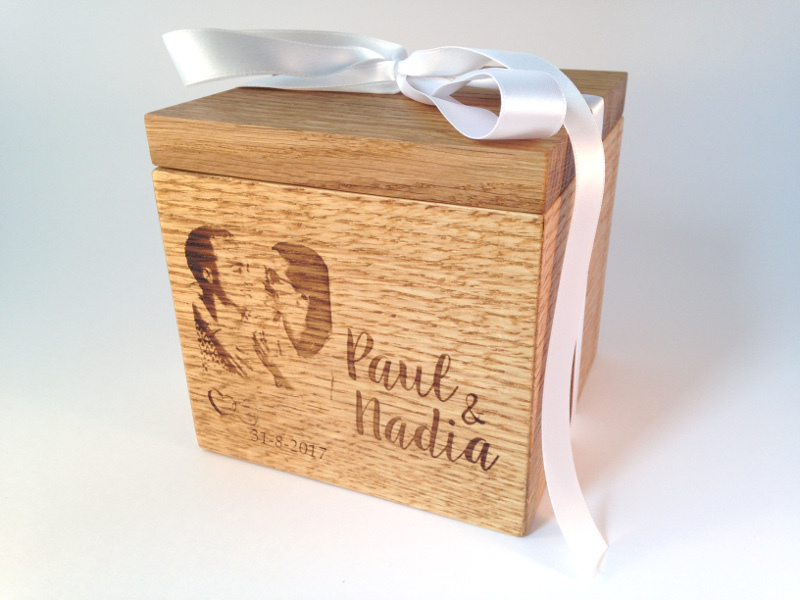 You can think of custom-made, high-quality wooden urns, souvenir boxes for the most important items of your loved ones, photo frames and tealight holders. Do you have special wishes (for example in dimensions or finish), please let me know. I offer different boxes in small series and as single pieces with different sizes. You will also find a special series. If you want, you can add some options to the standard Treasure-boxes. But you can also contact me, and tell me all your wishes and ideas. And together we will make something beautiful. I think it’s a shame to just throw away nice wood. So I make some smaller products from the left over pieces. 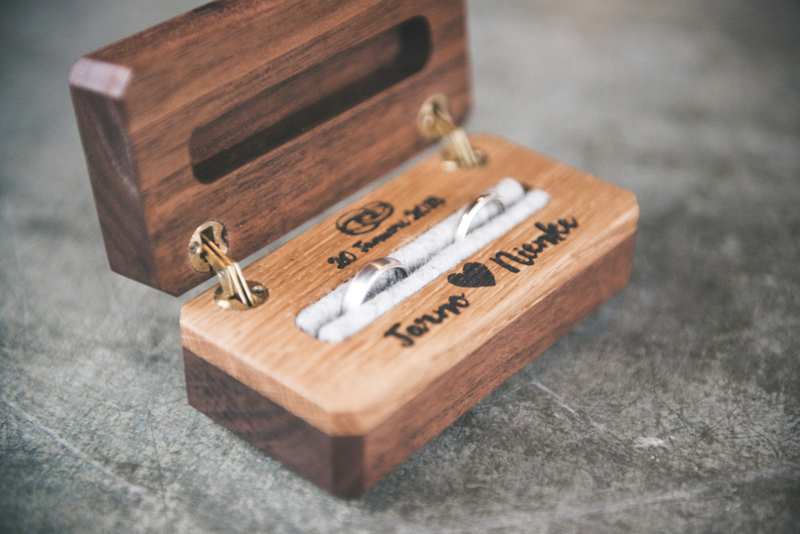 These products are made with the same love for detail as the Treasure boxes. These products can also be ordered as custom-made products. Then that’s no problem! Please contact us and you have a beautiful business gift or a special personal gift. All these products have been made by myself by hand and with great attention to detail. I use as many ‘honest’ materials as possible, such as solid wood, natural oil, leather and wool felt. And all Treasure-box products are Designed & Handmade in The Netherlands!